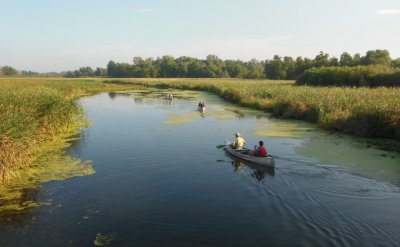 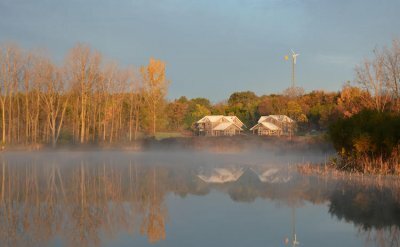 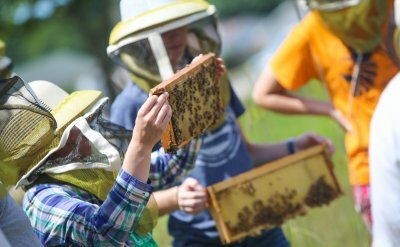 As Merry Lea celebrates its first half-century, we take a look at the role it's played in environmental education at Goshen College and in the community. 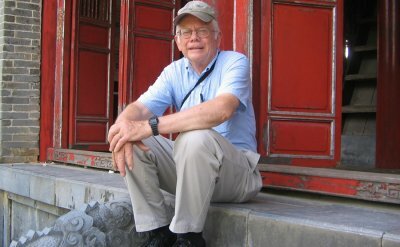 A former University of Arkansas professor's papers are now available for researchers in the University Libraries Special Collections department. 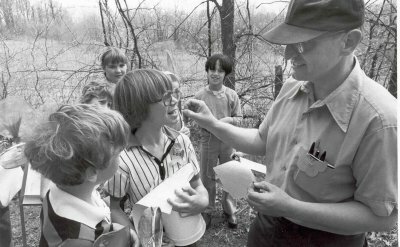 The Donald E. Voth Papers contain materials collected and produced by Voth during the course of his teaching and research, both as a student and as a professor. 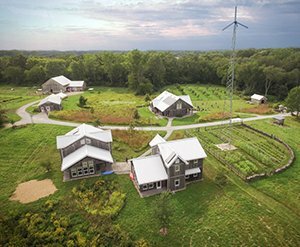 These materials primarily consist of articles, reports, project files, background research and publications related to rural sociology and community and rural development, both locally and internationally. 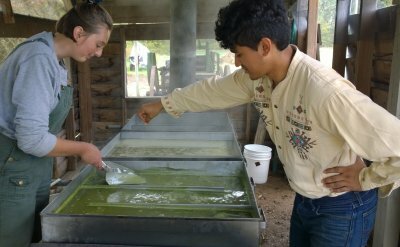 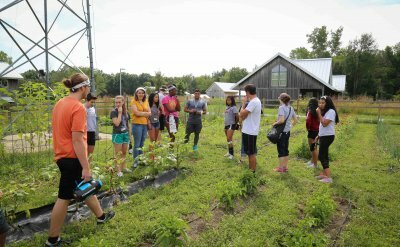 Students studying the history of American food culture cross disciplines on campus and at the Merry Lea Sustainable Farm. 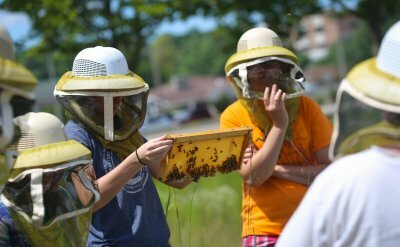 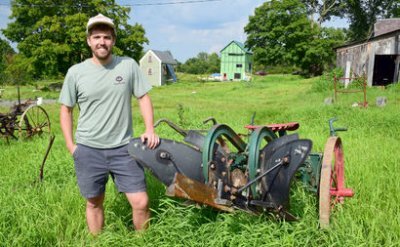 Alex Caskey '10 is a graduate student at Tufts University who is spending his summer working with Champlain Valley farmers to figure out how agriculture and wildlife can coexist.